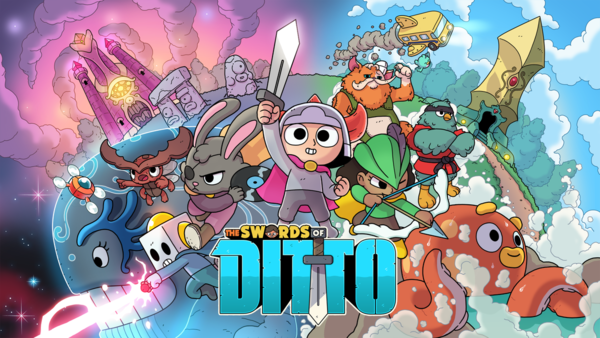 Word on the street is that The Swords of Ditto could be receiving a Switch port in the near future. When one fan on Twitter asked publisher Devolver Digital if he was allowed to port-beg for a Switch version, Devolver responded by saying, "no need." Seems like a confirmation to me!